Elmich is a leading designer, manufacturer & supplier of landscape engineering products, including green roof & wall systems, modular extensive green roof system, paver & decking supports, stormwater management tanks, turf pavers & slope stabilizers. 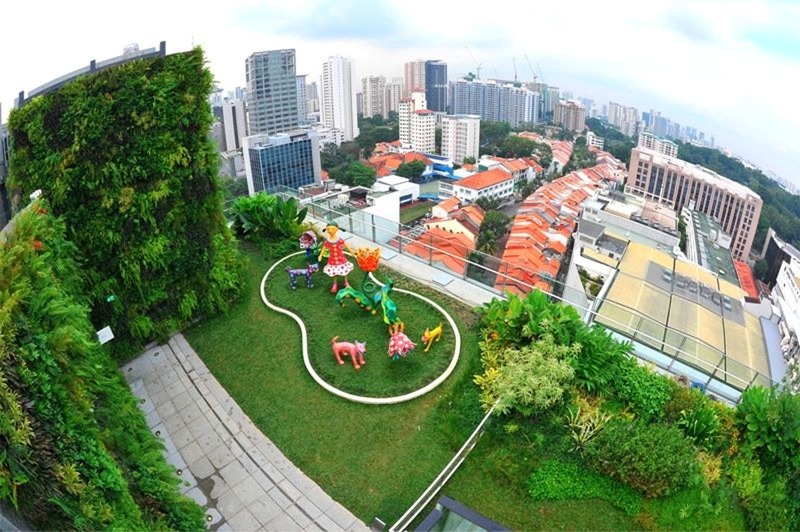 Established in 1985, Elmich Pte Ltd is the leading provider of state-of-the-art and ecologically-minded urban landscaping, waterproofing, drainage, green roofs and stormwater management solutions to developers, contractors, and architects around the world. 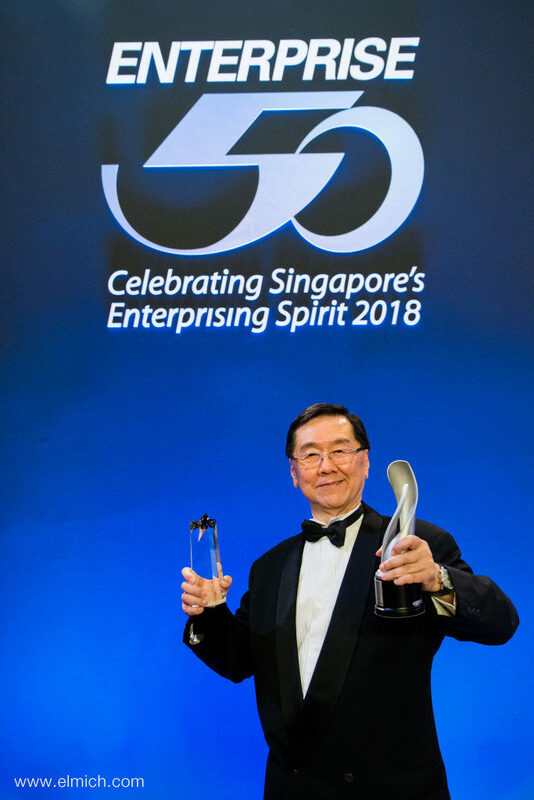 Headquartered in Singapore with international offices in Australia, Germany, Malaysia, Switzerland and the United States, Elmich works closely with its network of partners in more than 30 countries across 6 continents. 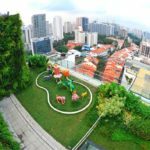 Elmich products meet international sustainability standards and the highest certification from the Singapore Green Building Council for Energy Efficiency, Water Efficiency, Resource Efficiency, Health & Environmental Protection and Other Green Features. 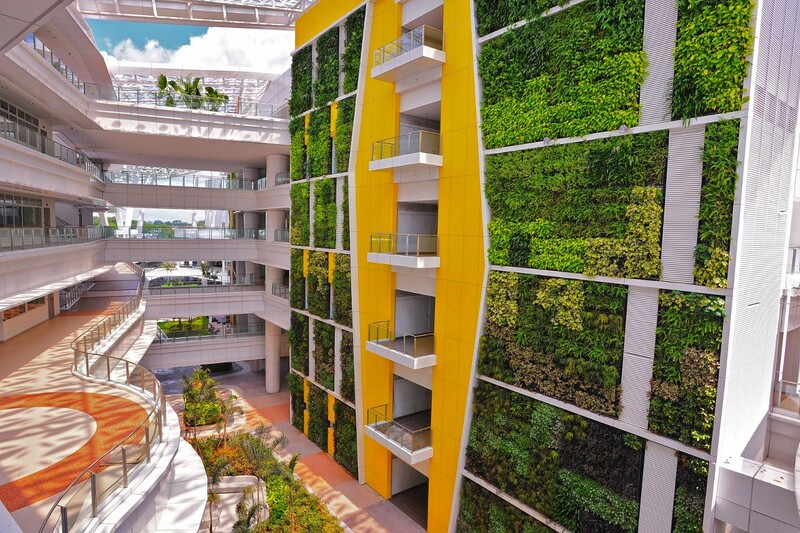 Elmich products have been successfully used in numerous ‘green building’ certified award-winning projects worldwide.